FERNSTEUERGERÄTE KURT OELSCH GMBH, Masurarea si reglarea curentului electric si a altor energii - aparate si instrumente, Sensors, Camshaft gears, pe EUROPAGES. 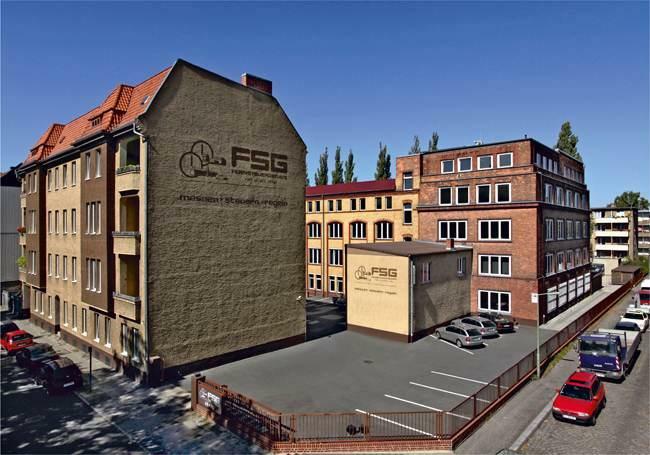 Since it was founded in 1946, the Berlin-based company FSG has been a dependable partner for user-oriented system solutions in the field of industrial measuring and sensor technologies. The company develops and manufactures high-performance sensors for applications in automation and safety technology, recording an impressive level of vertical integration at 90%.